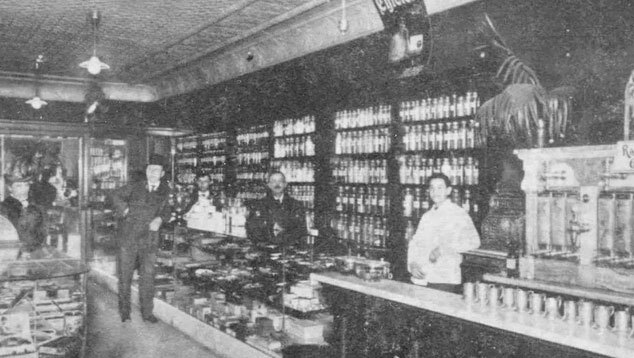 From 1897 to 1945, the store front of 891 Oak Street served the Olde Towne East as the Oak Street Pharmacy. 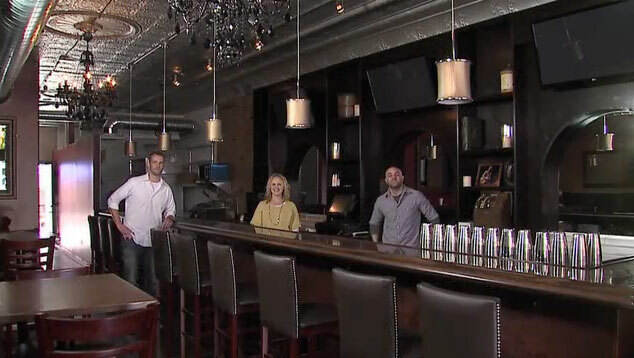 The space was reborn in 2012 as the Tavern Olde Towne. This entry was posted	on Friday, September 6th, 2013 at 9:22 am	and is filed under Past and Present, Photograph. You can follow any responses to this entry through the RSS 2.0 feed. You can skip to the end and leave a response. Pinging is currently not allowed.